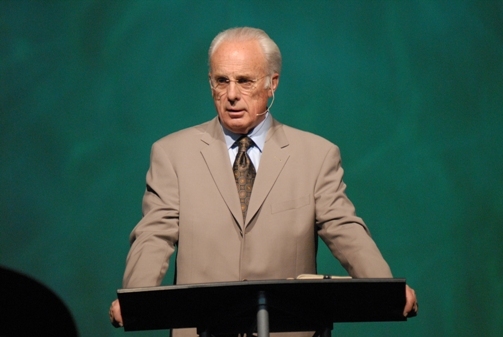 Sermon of the week: “The Rich Man and Lazarus” by John MacArthur. Your sermon of the week is on the subject of Hell in the sobering message The Rich Man and Lazarus by John MacArthur. This sermon is a follow-up to this previous message by MacArthur. I encourage you to listen to them both.